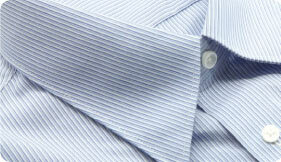 Classic Dry Cleaners is a family owned and operated cleaning business established in Miami since 2010. 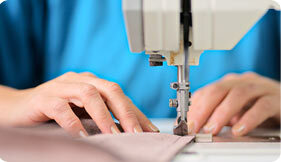 We are committed to provide the very best in garment cleaning services and customer satisfaction. We use the best detergents, equipments and staff to ensure you garments come back clean, bright, soft and stain free as possible.